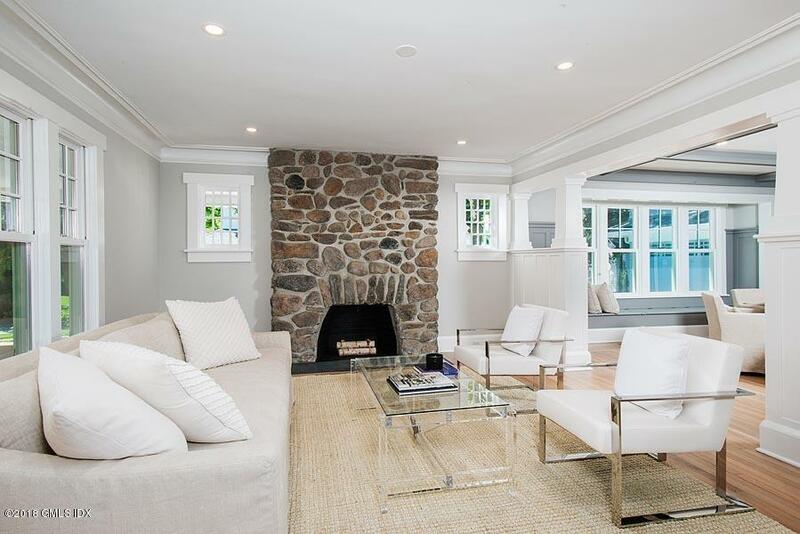 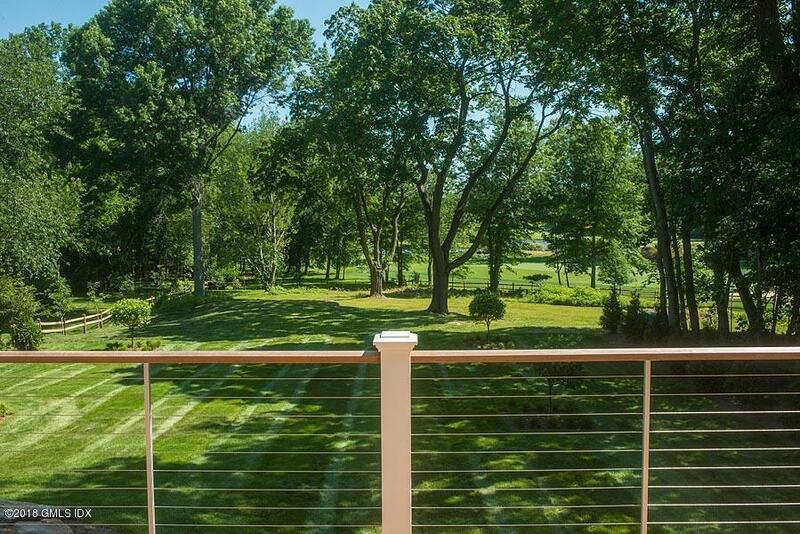 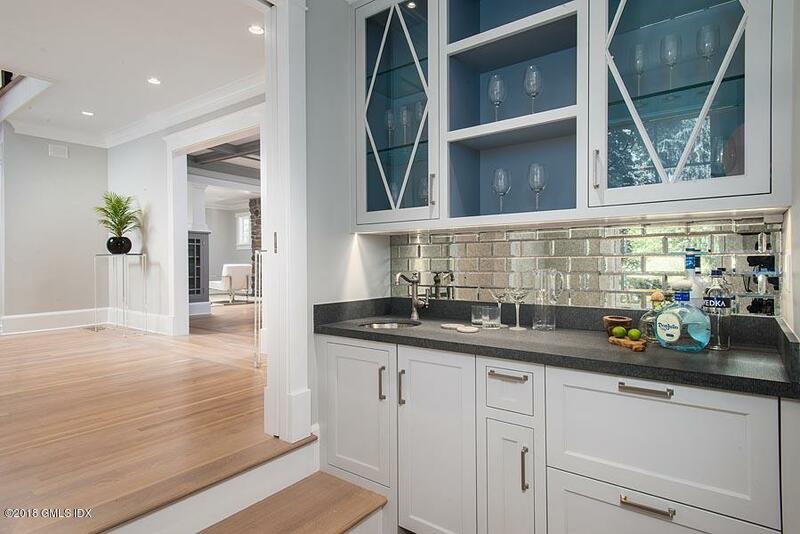 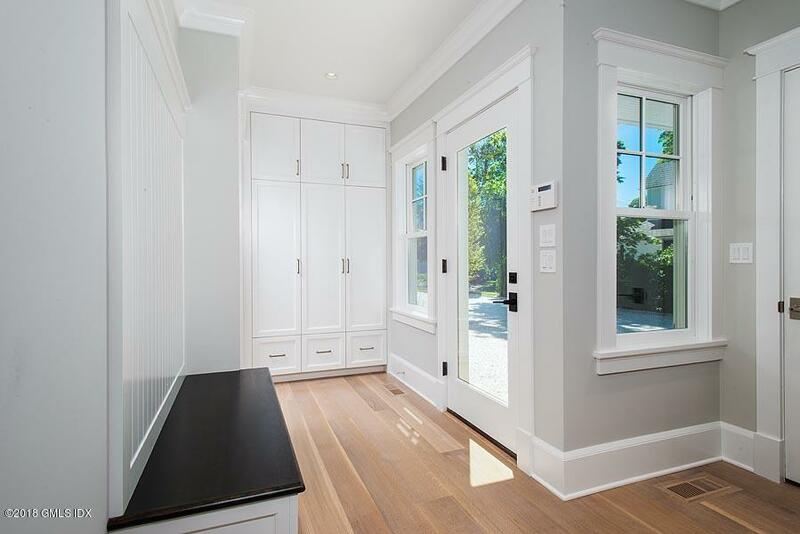 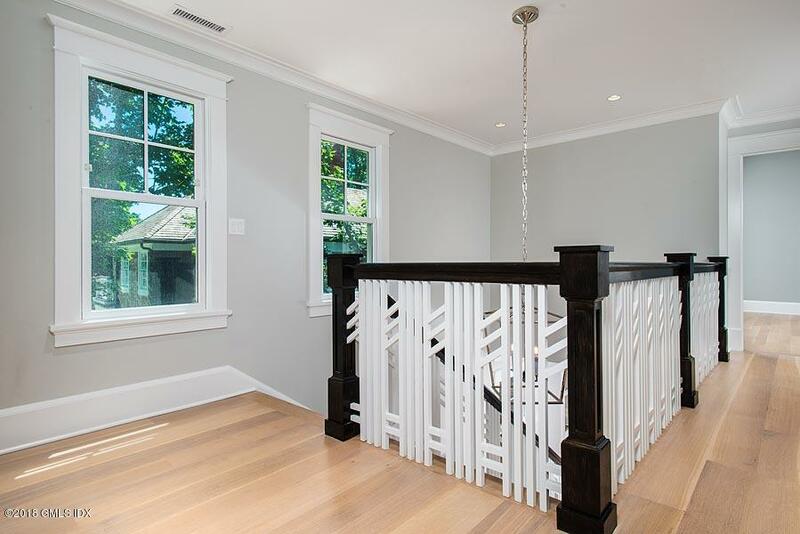 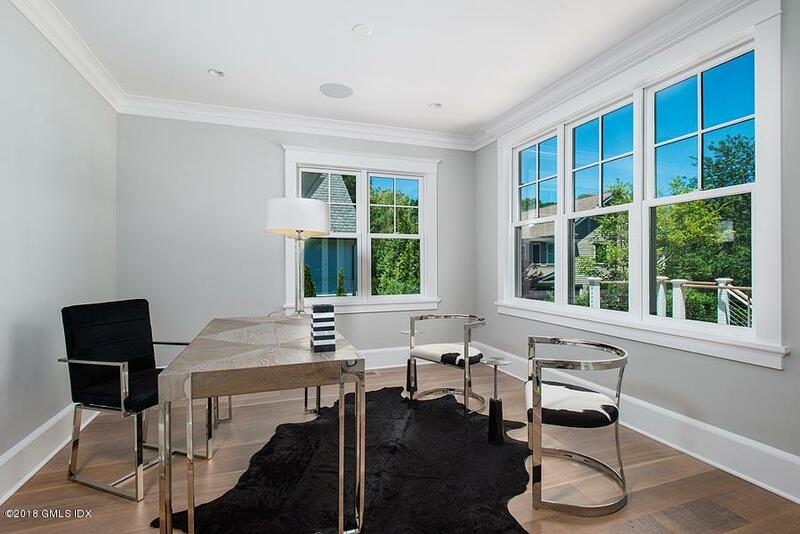 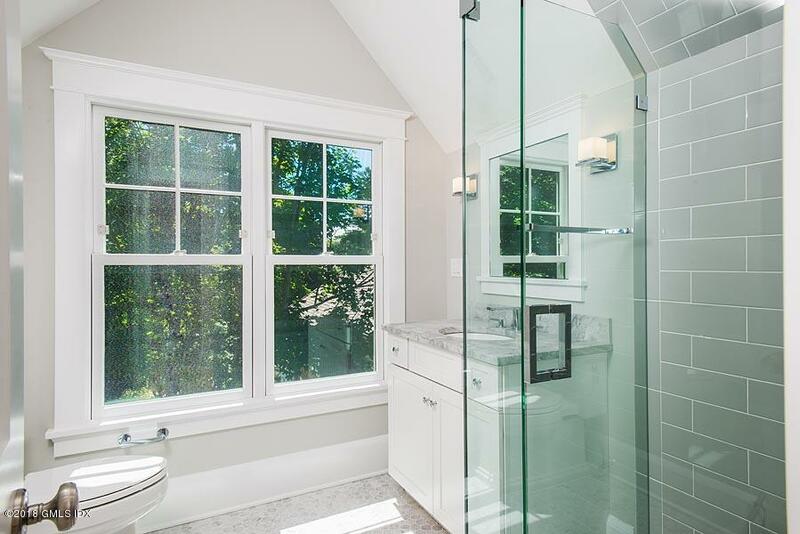 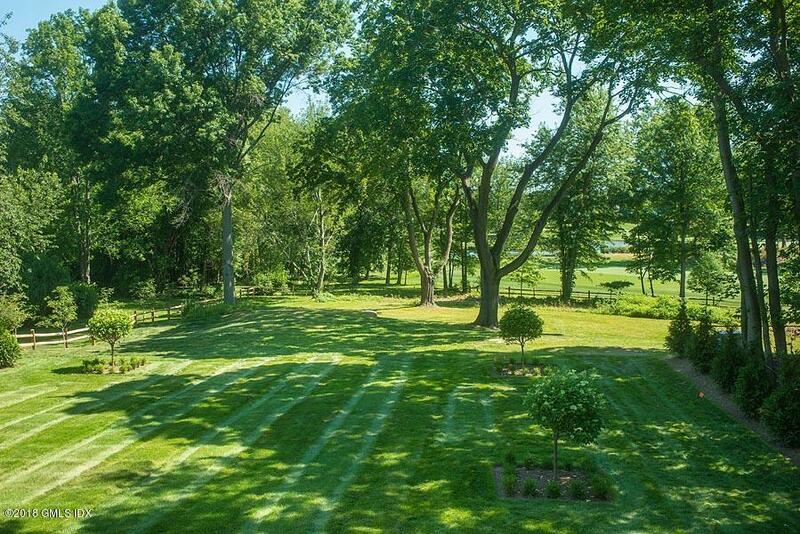 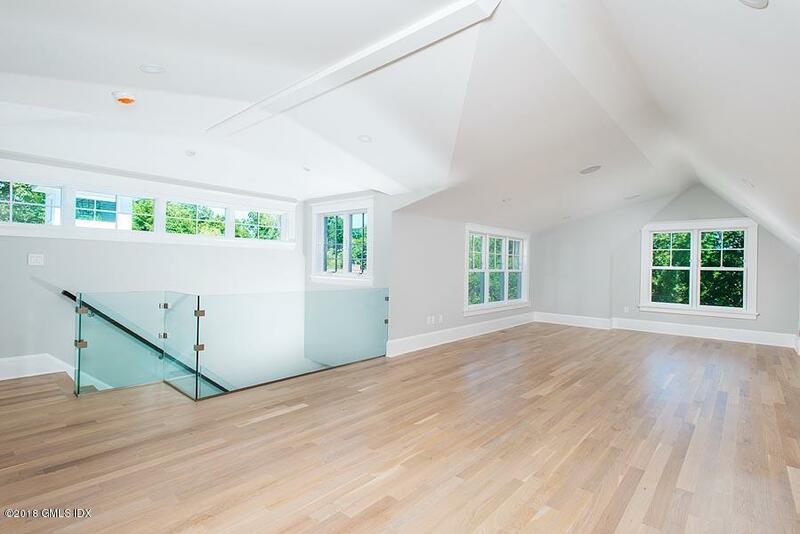 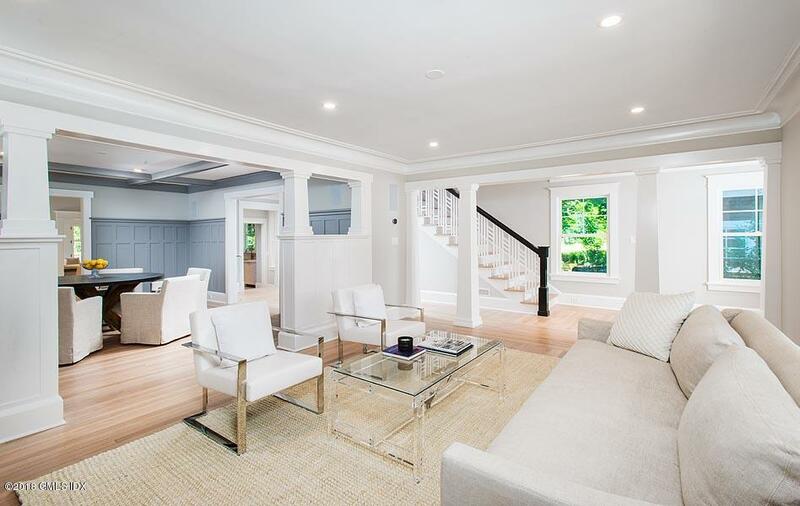 I am interested in 25 Tomac Avenue, Old Greenwich, CT 06870. 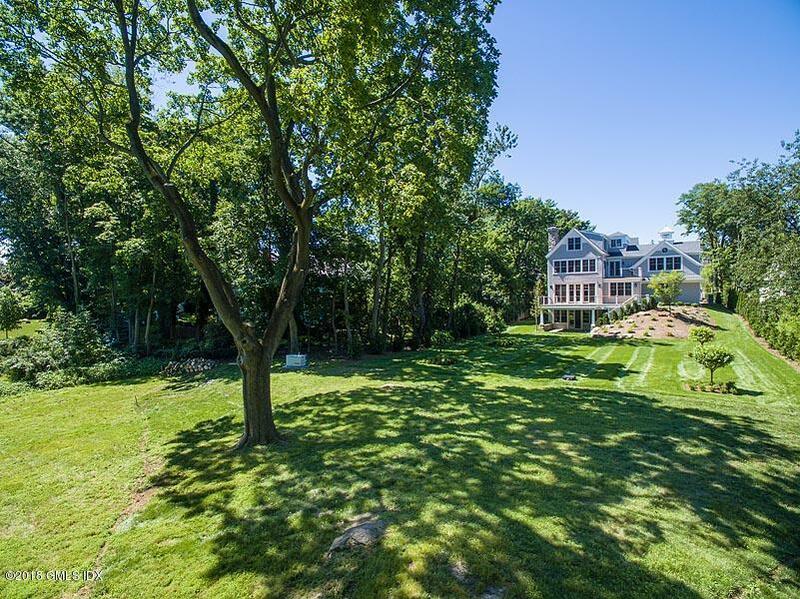 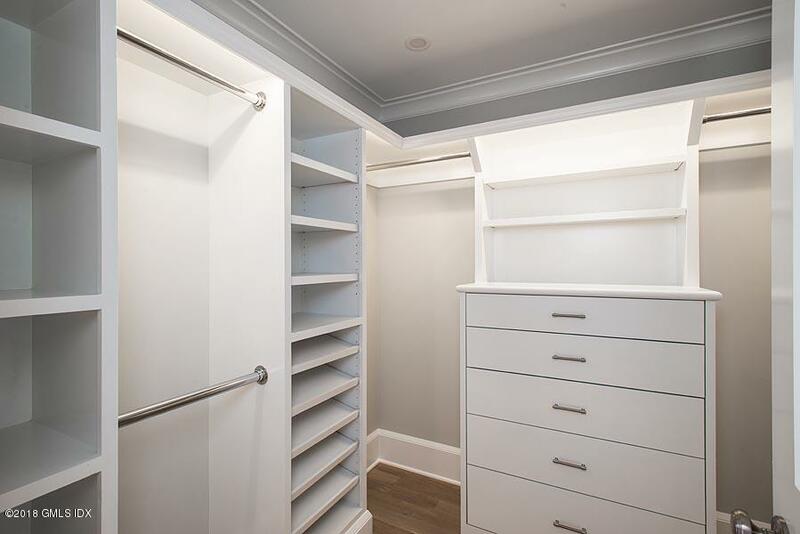 An absolute one of kind in Old Greenwich! 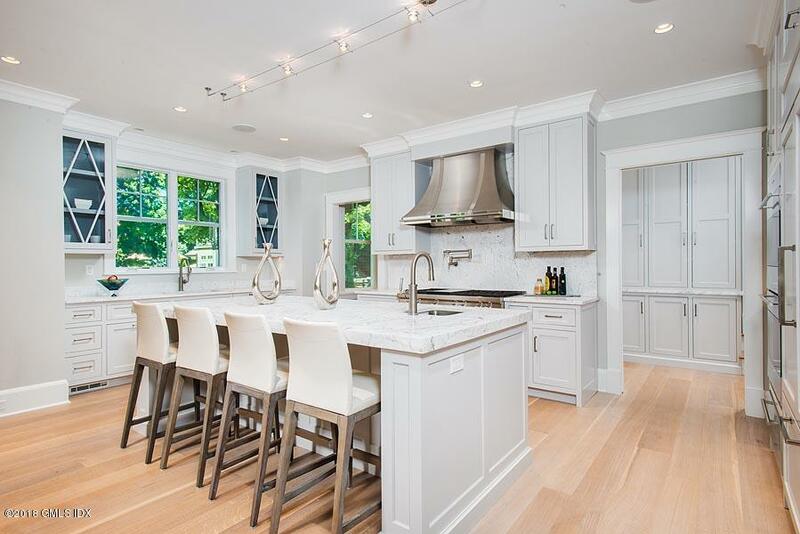 This fabulous new construction is sited on an amazing 1.02 acres overlooking Innis Arden golf course. 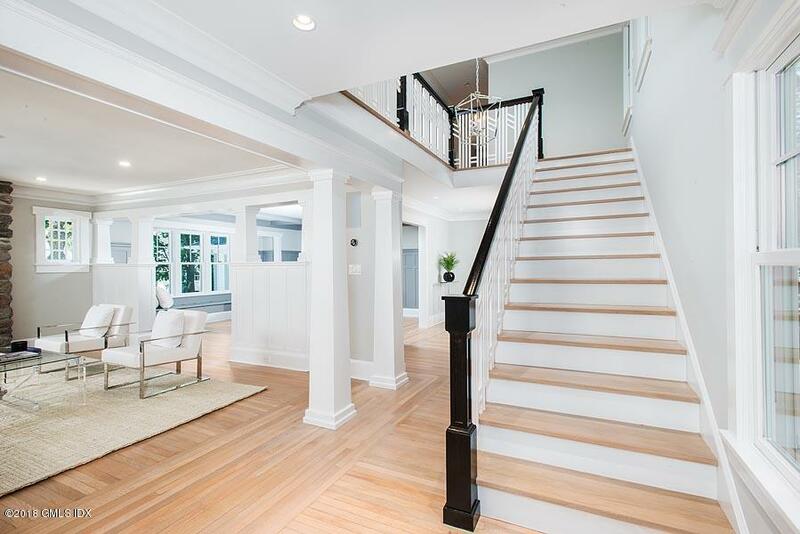 With great attention to detail and custom finishes of the highest quality, the home blends timeless tradition with modern elegance. 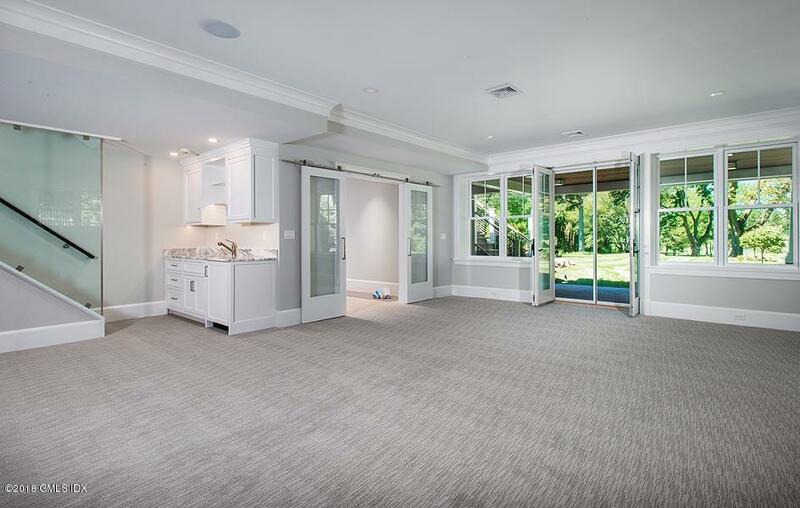 The open floor plan presents a chefs kitchen, dining area and family room with French doors opening onto the entertainment sized deck. 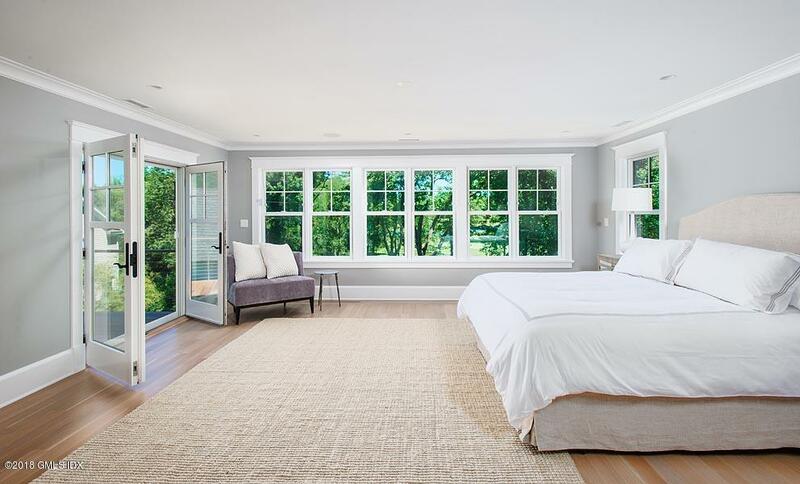 Bathed in light throughout, the wonderfully scaled rooms include a fabulous master suite with deck overlooking the private expansive grounds and separate in-law suite, a total 6 bedrooms, 6 1/2 baths. 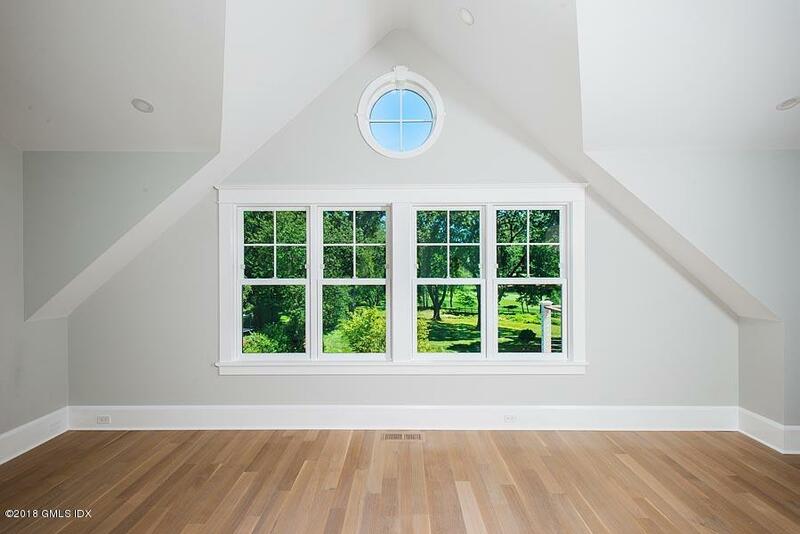 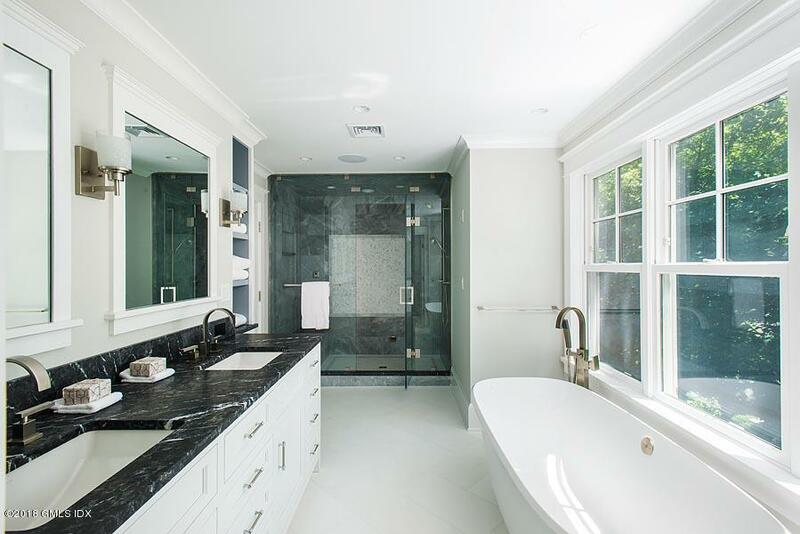 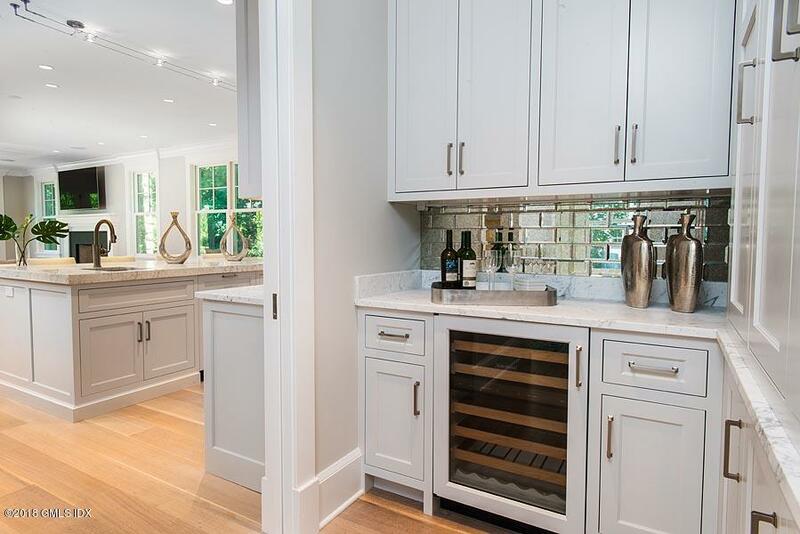 There is simply no other home like this in Old Greenwich with the privacy afforded by the exceptionally large acreage, gorgeous new construction and walk-ability to town, train and school.